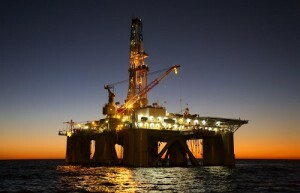 Gulf Drilling International Limited (GDI) has cut down operational costs of its onshore and offshore rigs, a Qatar Stock Exchange bulletin said Monday citing a statement issued by Gulf International Services on behalf of its wholly owned subsidiary. “Gulf Drilling International has implemented several cost optimization initiatives to reduce operation costs of all onshore and offshore rigs due to the lower demand for drilling rig services. Accordingly, GDI has informed its clients of changed daily rates, based on the dialogues and negotiations agreed with clients in line with the market rates,” the statement said. GDI will revise its drilling services rates when oil prices “start to improve”, the statement added.